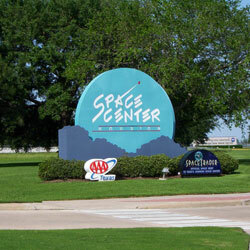 Danton‘s Gulf Coast Seafood is located near downtown on Montrose Blvd just off the Southwest Freeway. 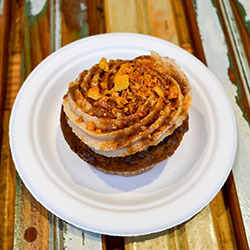 This classic Gulf Coast eatery sits in the heart of the Museum District in the historic Chelsea Market. 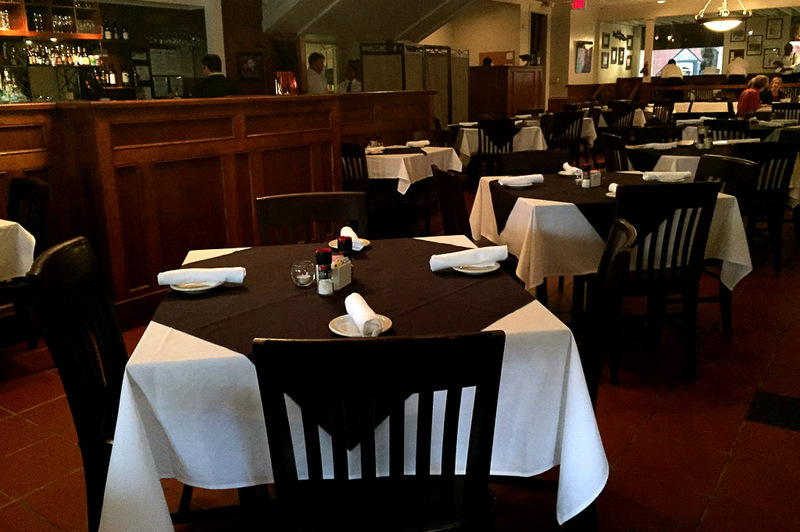 If you are looking for an upscale seafood dining experience, then Danton’s is where to find true Gulf Coast culinary flavor. 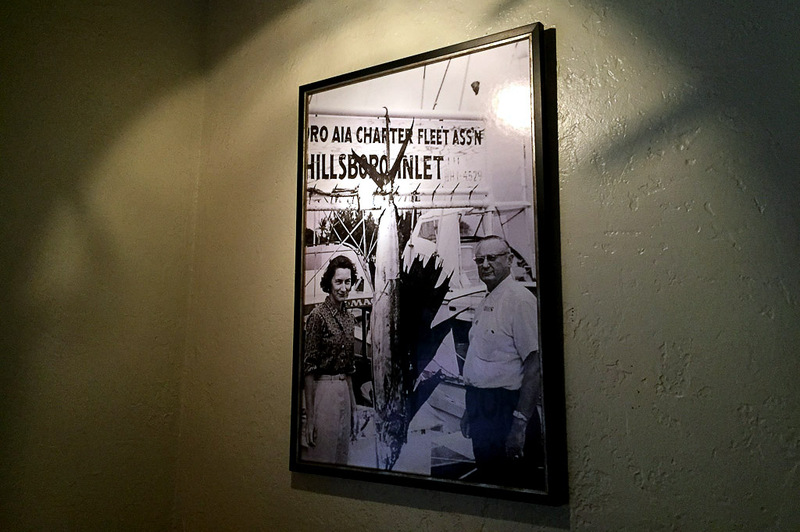 You get a great feel for Danton’s Gulf Coast Seafood as soon as you walk up to the building. The sign is prominent in a classic black and white you can’t miss. 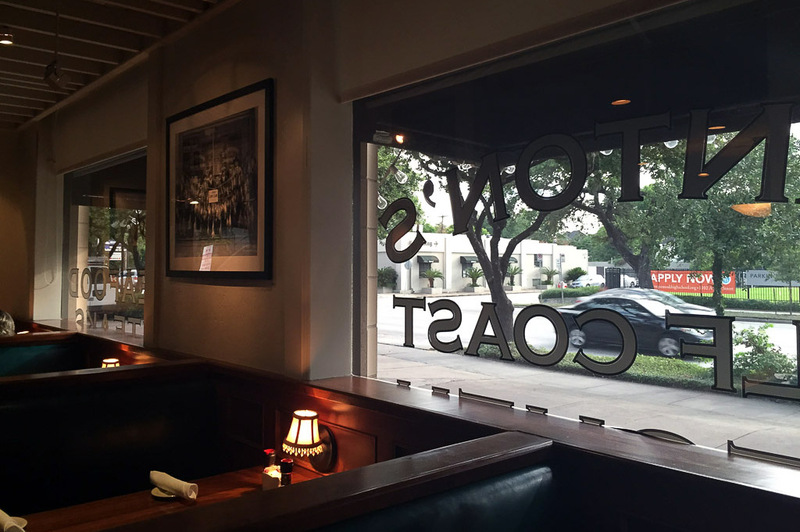 Printed on the windows, I see the words “Oyster Bar”, “Fresh Seafood”, “Steaks”… yep! I know I’m in the right place, and I’m starting to get excited with the feeling this evening is going to be something special. 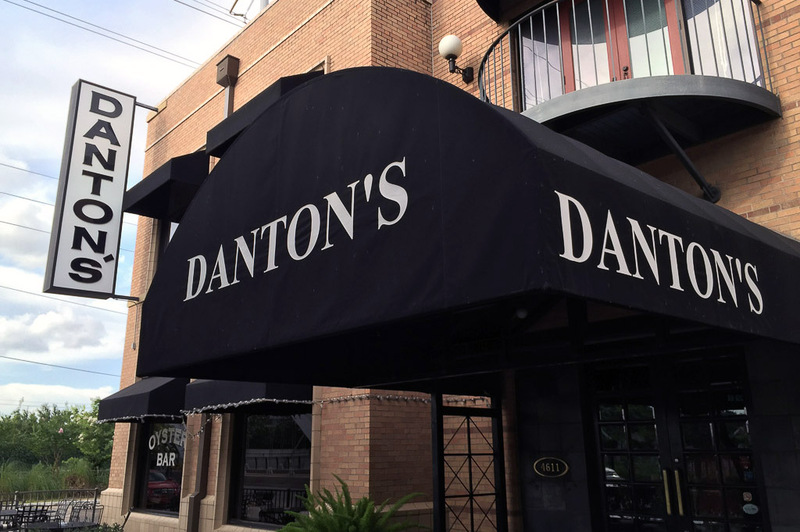 You won’t get lost here at Danton’s as the signage is bright and beautiful. Just take a left as you walk in and bam! You’re at the Oyster Bar! 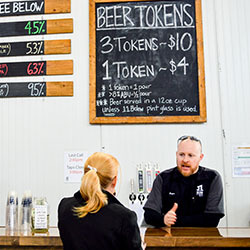 Of course, we headed straight over to grab a couple of craft beers. I ordered one of my favorite Top Texas Craft Beers, the Karbach Hoppadillo, and my buddy got his Louisiana beer of choice, Abita Amber. 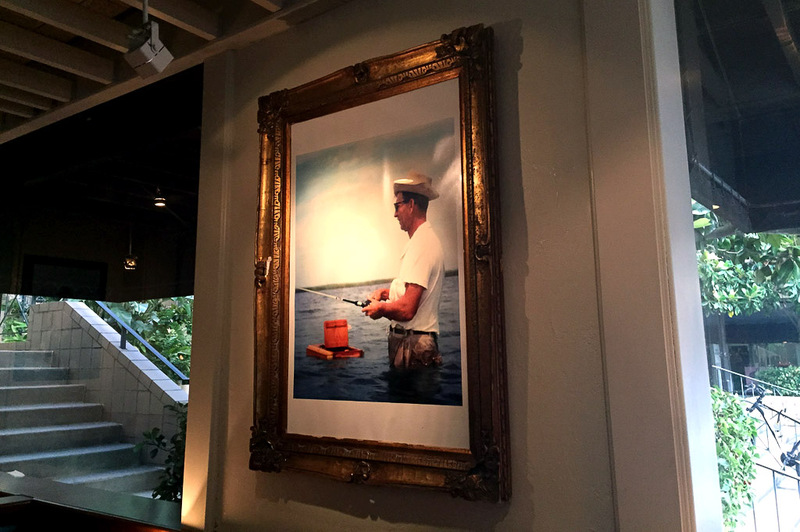 The room’s classic decor brings you back to years gone by when times were much simpler. Black and white photos of friends and family line the walls; I even noticed a college degree from the University of Houston (Go Coogs!) which must have belonged to the father of one of the owners. We walked around the room a bit while we sipped on our beers and took it all in, but you need to see it yourself to fully appreciate it. 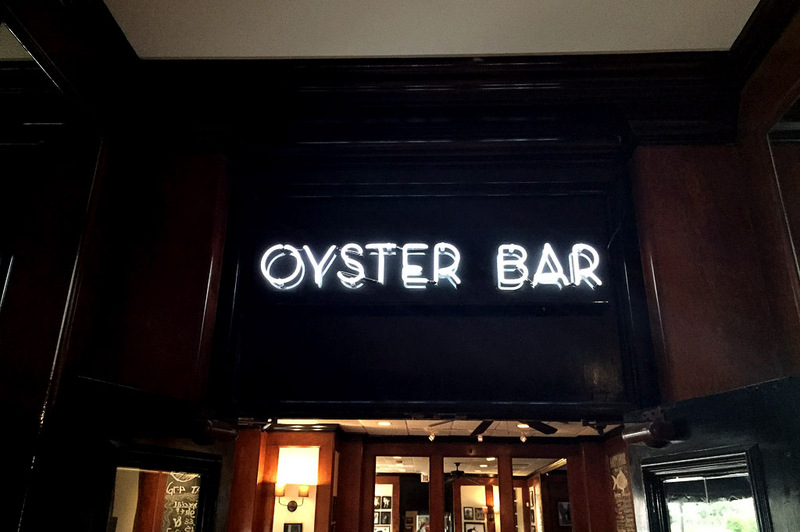 We spoke with the bartender who told us that the Oyster Bar can be rented out for small parties or group gatherings. Once we finished our beers, we were taken to our table. Our waiter suggested several appetizers which we happily ordered. 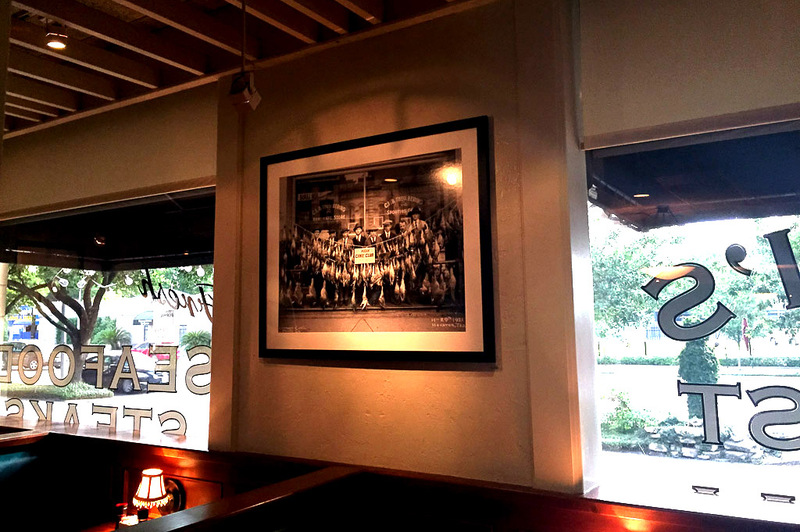 As we were waiting for the food to arrive, we took a stroll around the dining area to see the photography that is hanging throughout. 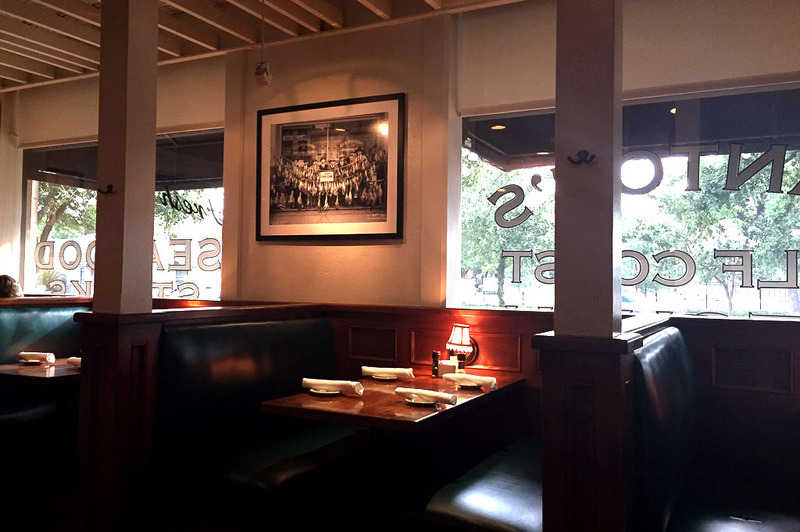 I really enjoy the family feel at Danton’s. Although this is not my family album, it could be. These great shots of fishing trips and good times put a smile on my face. And it doesn’t hurt that I can actually smell hickory smoke coming from the kitchen. Are you kidding me? This experience is getting better and better. I wondered to myself what they could be smoking. Our apps came all at once. Let me tell you, the assortment was pretty overwhelming! Simply awesome! First up, we got the Combination – Baked Oyster Plate which consisted of: Oysters Dan (oysters drizzled with garlic butter and topped with lump crab meat, bread crumbs and Parmesan); Oysters Jonny (oysters topped with a basil spinach sauce and jumbo lump crab) and, my favorite of the bunch, Oysters Tasso. The Oyster Tasso is a taste of what I could smell smoking from the kitchen. 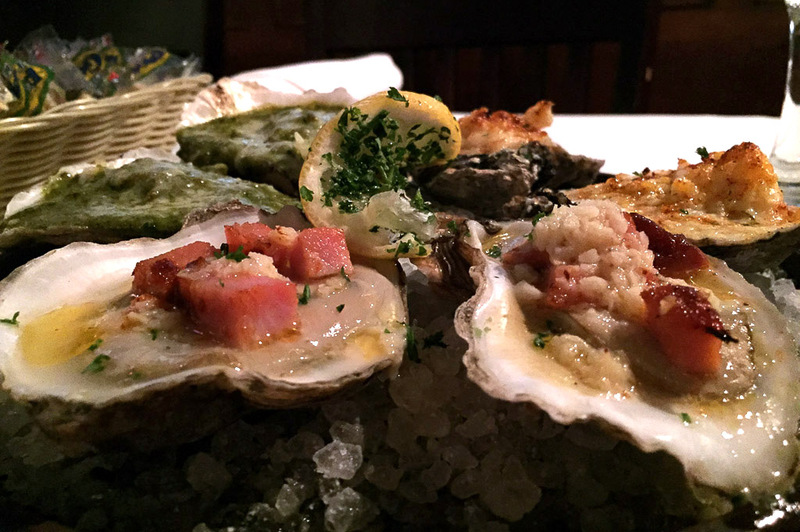 This oyster is topped with a delicious cured pork shoulder which had been smoked for 8 hours. All the oysters were outstanding. I highly recommend you try them all, but this pork shoulder is out-of–this-universe fantastic. We also got the Oysters Kyle and The Jumbo Lump Crab Cake. 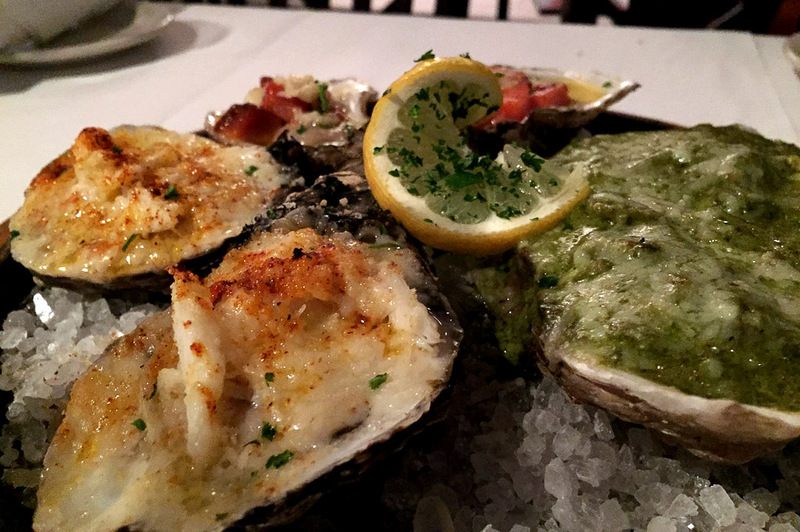 Oysters Kyle are large Gulf oysters sautéed in garlic lemon butter, sprinkled with green onions and Dan’s special spice and served with Parmesan garlic bread. The garlic bread is the perfect way to soak up all the flavors left in the bowl; it quickly put a smile on my face along with a quick head shake, yes. 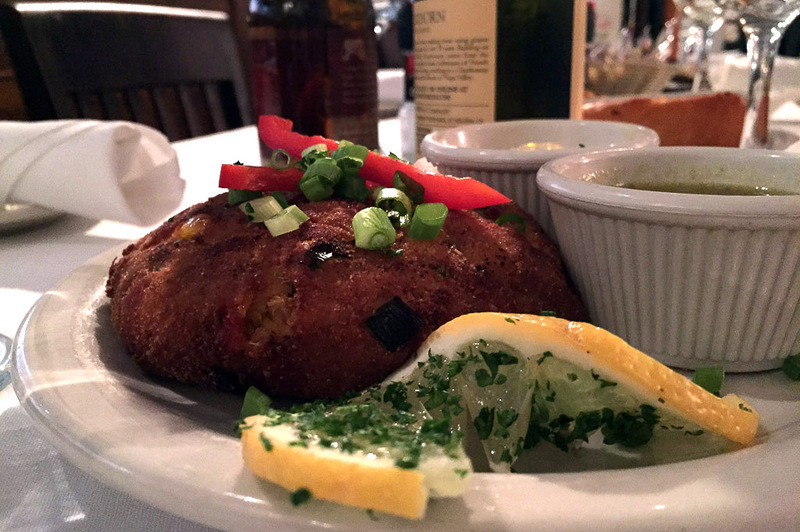 The Jumbo Lump Crab Cake was another win here at Danton’s: a huge lump of crabmeat wedged between two crab cakes, served with Roasted Poblano Sauce and Garlic Remoulade Sauce. Simply incredible! We decided to try a couple of specialty cocktails to enjoy with our appetizers: the Danton’s Hurricane and a Sazerac. Danton’s Hurricane is the house version of a traditional Hurricane, only made with pomegranate juice. And the Sazerac is a New Orleans variation of a Cognac or whiskey cocktail, named for the Sazerac de Forge et Fils brand of Cognac brandy. Both come highly recommended and add the perfect accent to your small plates. 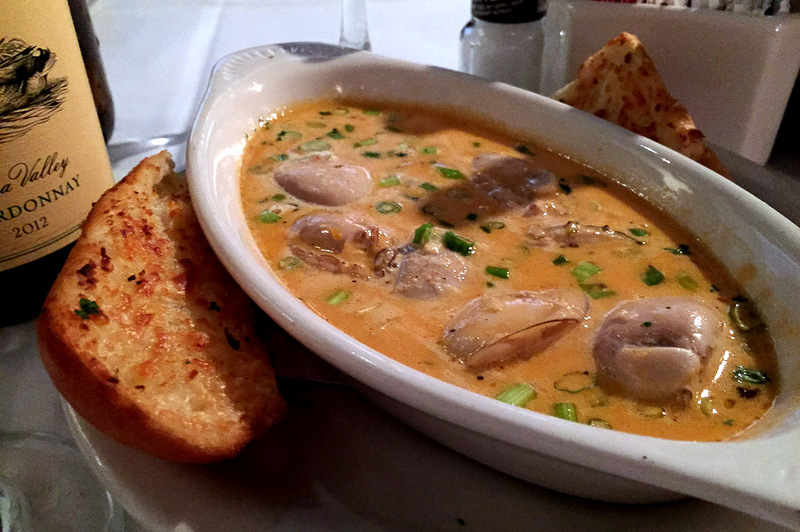 For the first course, we each ordered a cup of Seafood Gumbo: a dark, roux-based soup filled with shrimp, crab and oysters and served with a side of rice. Wow! Was it tasty! We then moved on to the main course with three different entrees. All were recommended by staff and, boy! They sure know what they are talking about! 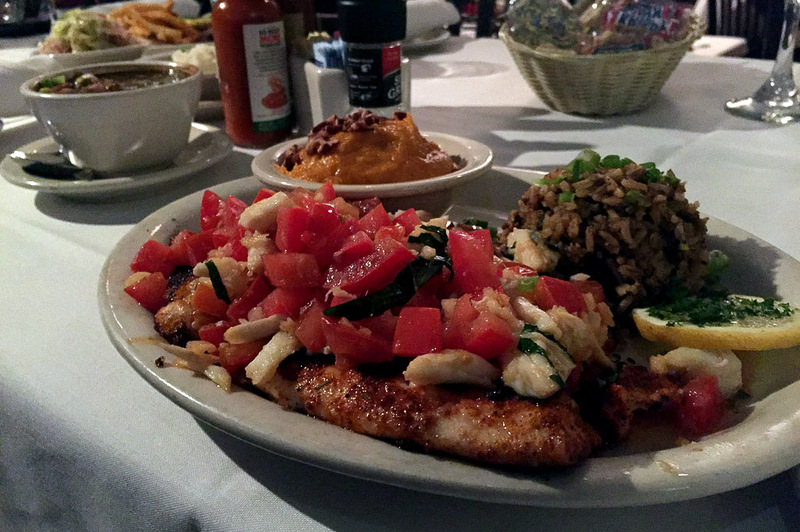 The Wild-Caught Snapper was char-grilled and topped with tomatoes, fresh basil, garlic and jumbo lump crab. This beautifully-presented snapper was very fresh and the jumbo lump crab was like a cherry on top. 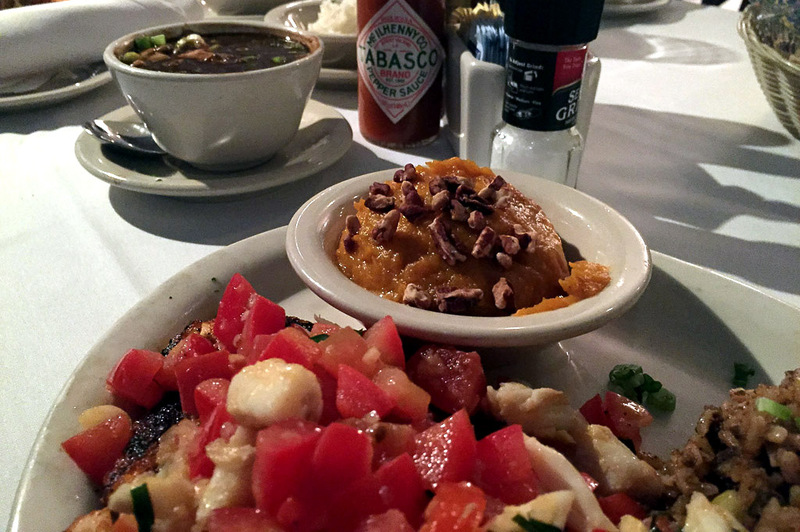 For sides, we got the Dirty Rice and Yams with Toasted Pecans. Let’s just say the Yams could have been dessert! Definitely a must-try! We also had the Stuffed Shrimp with a side of onion rings and Daddy Pete’s Cole Slaw. 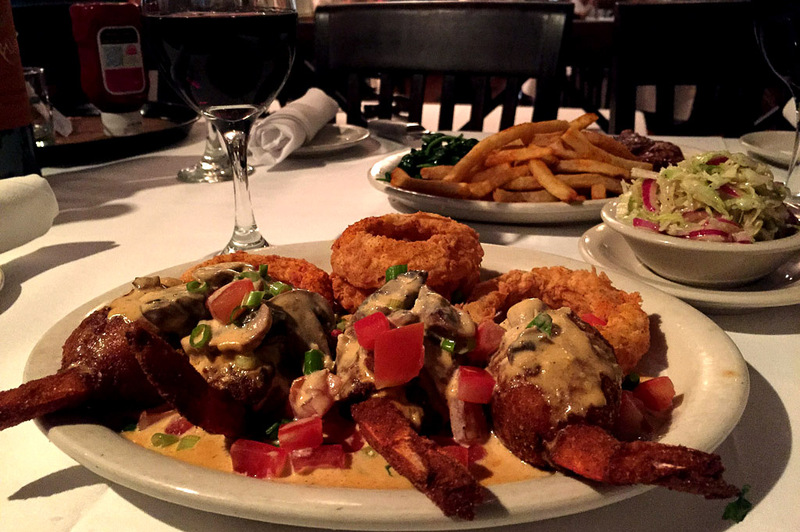 Topped with Pontchartrain Sauce, the Stuffed Shrimp was a great combo. Daddy Pete’s Cole Slaw was unique with a creamy, yet extremely tasty, vinegar base that is unlike anything I am used to. 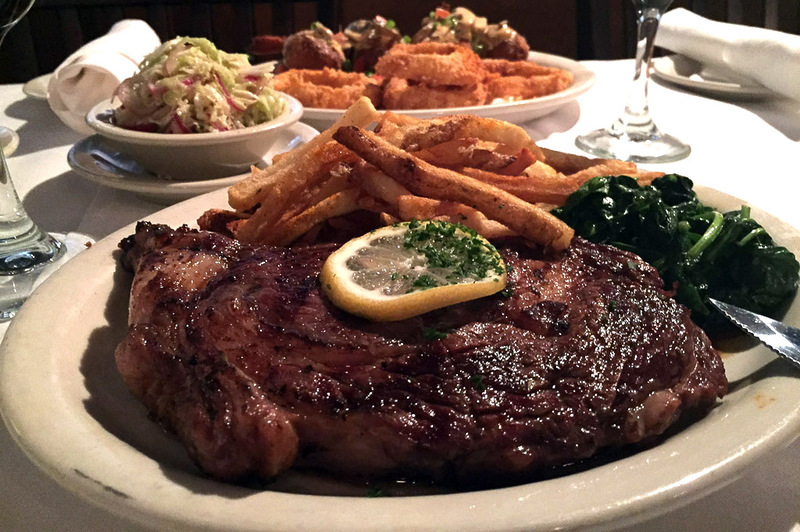 When I found out the other smoky aroma I had noticed earlier was Rib-Eye, I knew my final choice was a no-brainer. 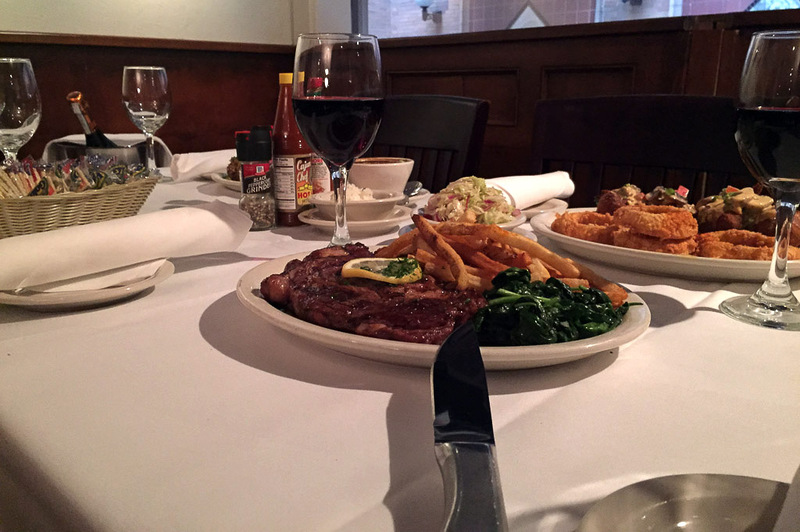 The huge, 14-oz, Certified Black Angus Rib-Eye is all-natural with no hormones or preservatives. 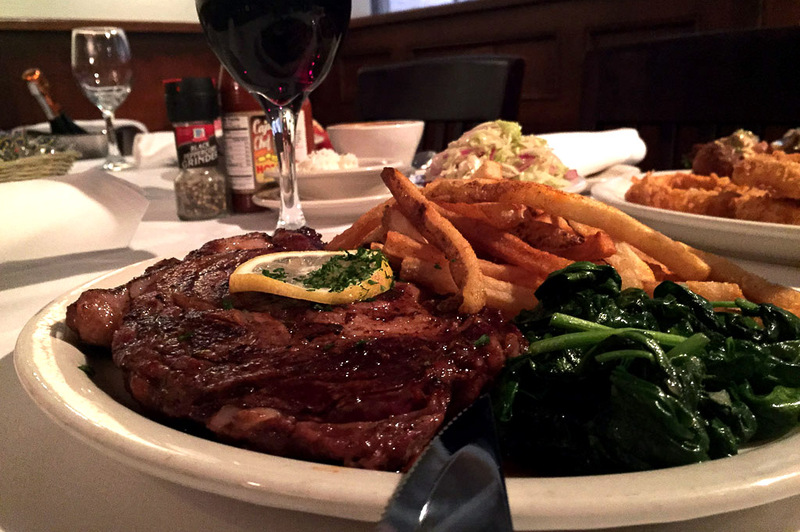 We had it delivered with French fries and spinach. Perfectly grilled over oak and hickory, words cannot begin to explain how mouthwatering and juicy this steak was! 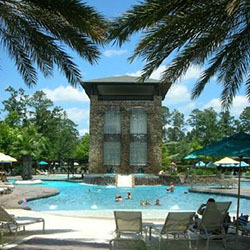 And the smoked flavor throughout the meat helps you stay focused on where you are – The Gulf Coast! To go with our meal, we enjoyed a bottle of Belle Glos Meiomi Pinot Noir, which gets its fruit from the coastal areas of California, and a glass of Castillo de Monseran Garnacha with its bouquet of wonderful lingering fruit flavors. I highly recommend both as they were absolutely wonderful. Now, it was dessert time… one of my favorite times of the day, by the way. 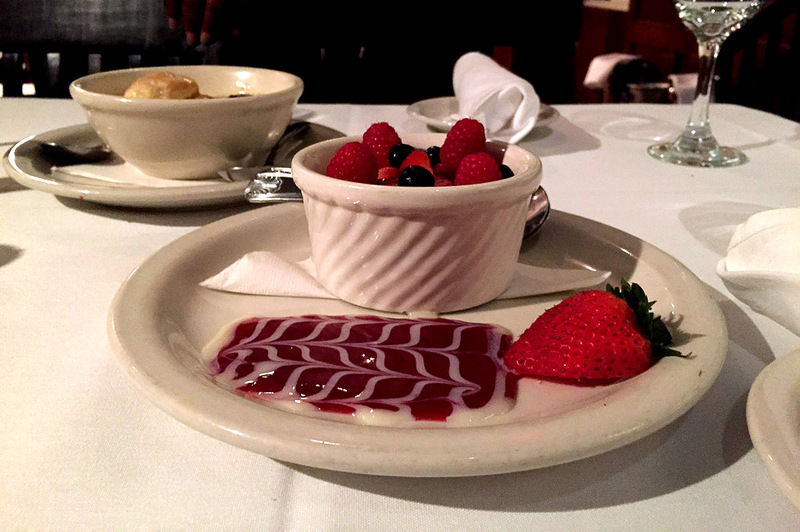 We ordered the Crème Brulee – sweet custard topped with raspberries, blueberries and strawberries. 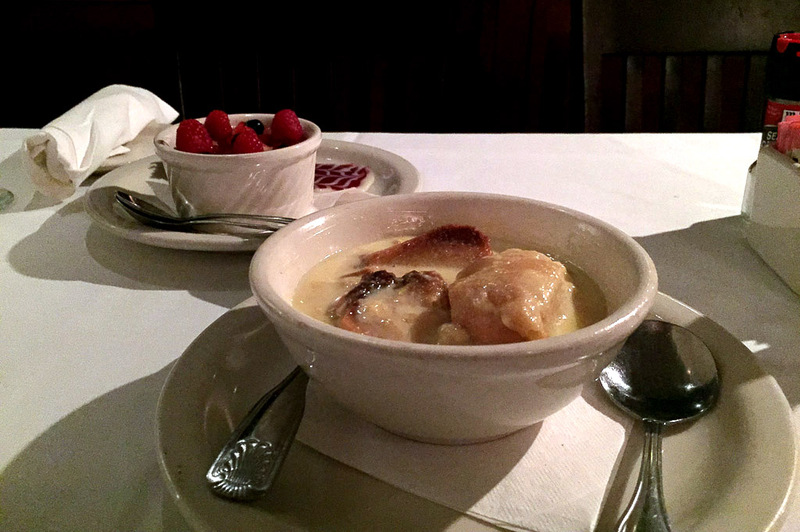 And, as I am a sucker for bread pudding, I had to try the White Chocolate Bread Pudding. It was made with the same type of French bread I had been dipping in the oyster sauce earlier. Both desserts were divine. What a night! 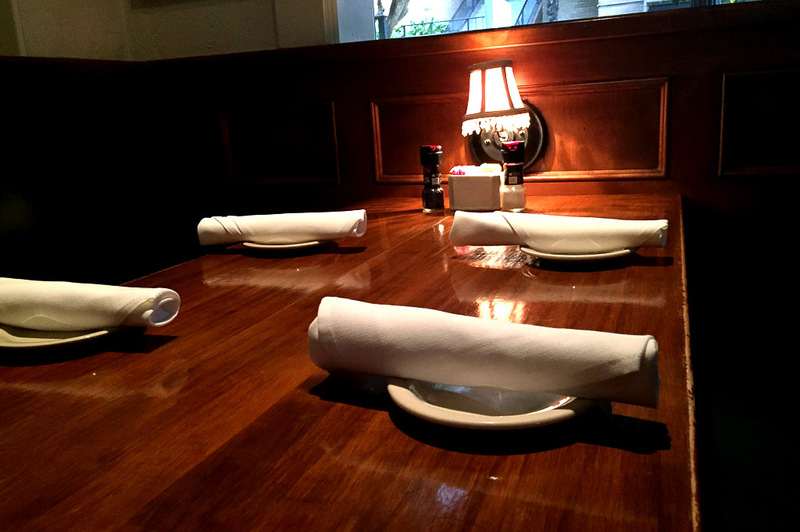 The dining experience at Danton’s brings out the best Gulf Coast traditions along with its fine cuisine. 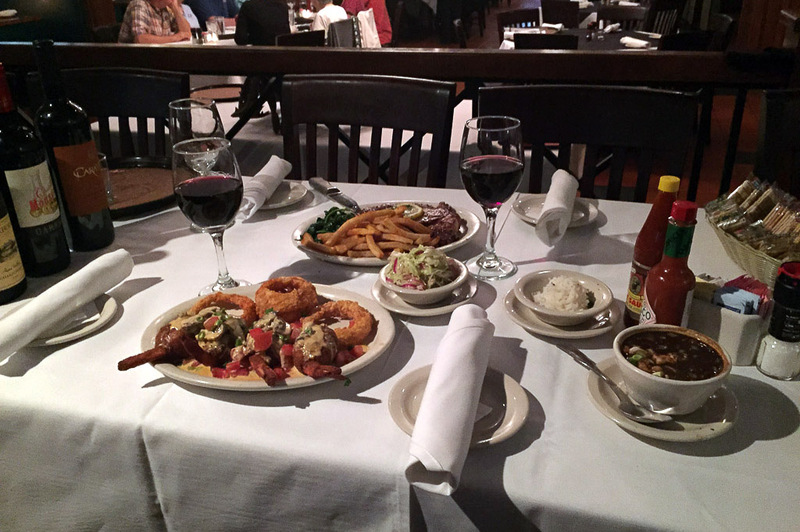 Whether you’re new to the Gulf Coast, visiting or a long time resident: if you haven’t tried Danton’s Gulf Coast Seafood… then you haven’t truly experienced the Gulf Coast.